When I graduated from Loyola three years ago, I had plenty of people to thank: professors, advisors, friends and close family — the usual. 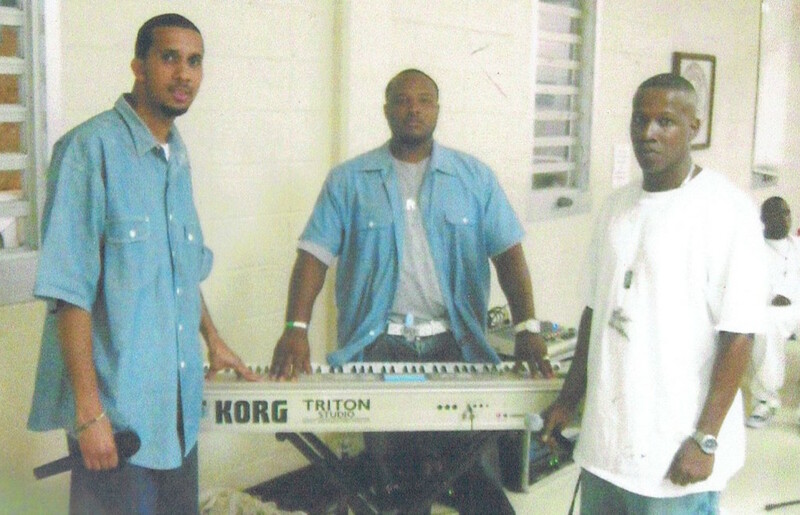 There was one unlikely person who actually wasn’t there during my school days at all but deserved as much thanks as anyone: my cousin, McKinley “Mac” Phipps Jr., a well-known New Orleans rapper who has been incarcerated since I was 10, and I realized I needed to write him and tell him how much of a motivational force he had become in my life. Mac is currently serving a 30-year sentence for manslaughter, a crime for which he maintains his innocence. But now, amid serious questions about the testimony that convicted him under former St. Tammany Parish District Attorney Walter Reed, Mac’s legal team is actively working to have him released much sooner than that, according to a recent report from The Advocate’s Sara Pagones. The thank you letter I sent was probably more rambling than it was showing appreciation, but I knew it was time to say something. Growing up, I always had his story in the back of my head. Mac was a shining light in the family and a local celebrity with such promise. I worked, studied, and kept myself motivated knowing that nothing is given, and even what I work so hard for can be taken away at a moment’s notice. We witnessed his gradual rise and sudden plummet on our own, having left the city in the around 1995. Though we were living in Memphis at the time of the trial and conviction, our thoughts and our hearts were always with family. I remember owning this one No Limit shirt, representing Mac’s record label; I wore it to summer camp every chance I got. The forest green tee read “I’m A Soldier” on the front with a full artist list down the back, Mac’s name toward the top. As years passed, I realized how much of a widespread impression McKinley made with what little time he had on his road to limelight. I heard Lil’ Wayne say, “T.I. hold your head, and Mac hold your head” on the intro track of his 2009 mixtape, No Ceilings [“Swag Surf”]. While listening to Curren$y in 2011, I heard his one-time label mate Fiend proclaim, “the ones I call my Tank Dogs in the jailhouse” [“Blood, Sweat, & Gears”, Covert Coup], appearing to reference both Mac and another No Limit rapper, C-Murder, who is serving a life sentence in prison for murder. Southern DJ 5150 even made a mixtape of Mac’s greatest hits as part of his aptly named Uptown Veterans series in 2012. Every time I heard a song or verse of his on the radio or at a party — namely “Wobble, Wobble” or “I Can Tell” — I think, “Man, I wonder what GT & Derbigny would be like if Mac never left.” Seeing McKinley’s music and his spirit still resonate with people today shows me how much he could’ve accomplished given his talent and platform at the time of conviction. Every time I see his mother, my Aunt Sheila, she’s working on a way to get him out, or making more people aware of his wrongful conviction, or raising money for him, all while supporting and encouraging her other five children and their dreams. I remember going to a documentary screening and fundraising event she did for Mac a few years ago. Back then, his freedom was a more of a hollow promise than the solid declaration we have in hand today. Due to new developments in the case, it has become the first topic of conversation at every family function — most recently our Fourth of July barbecue. Aunt Sheila’s faith and tenacity shows with each conversation, and McKinley Sr. is always in tow, forever hoping for their son to come home. Your letter was not only quite humbling for me, but it was also a true testament of the fact that we never really know how much, in what way our lives impact those around us. It’s sometimes hard for me to believe that when I left the streets in early 2000, I was only 22 years old. I was blessed to be living my childhood dream, and by then it had already taken me halfway around the world. What I remember most however, is the wonderful people I’d met along the way. From Grandma Mary, I learned to love everyone despite their flaws. She is the sweetest woman in the world, and her commitment to family is incomparable. And last but certainly not least, from Grandpa Freddy, I gained my sense of humor, and I learned to be mischievous! 🙂 Grandpa Freddy was the funniest dude on earth. He could rib you like no other. 🙂 Having said thus, I can only hope that I will have that kind of impact on others. They left some heavy shoes to fill. McKinley has been away from our grandmother’s house for almost 14 years now. He hasn’t been home since 2001, and hasn’t seen Uptown New Orleans post-Katrina. Once Mac is freed, getting accustomed to his newly restored life will surely take an effort, but a beautiful process it shall be. 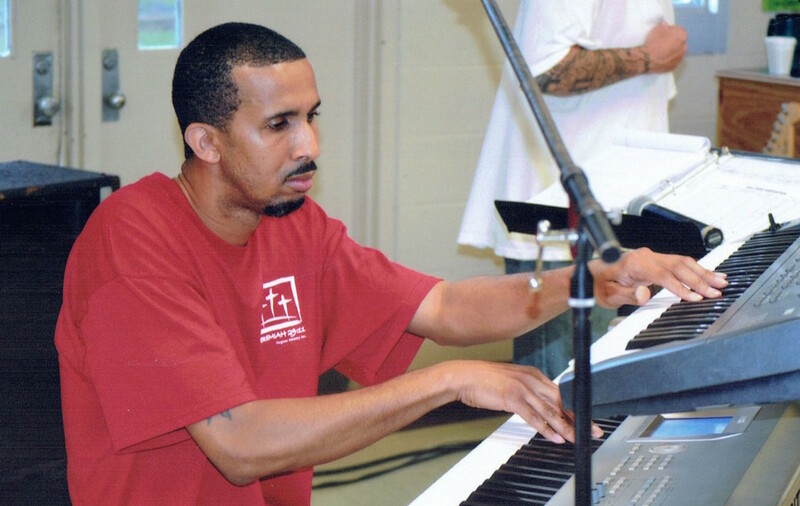 With his release, New Orleans Hip-Hop regains a legend. Similar to Solomon Northup’s homecoming in 12 Years a Slave, Mac’s return will be glorious, not only because of his extended absence, but because he was never supposed to be taken in the first place. I’m still as thankful as ever, and since it isn’t quite over yet, our family continues to hope. For updates and information on Mac, visit his fan page on Facebook here. 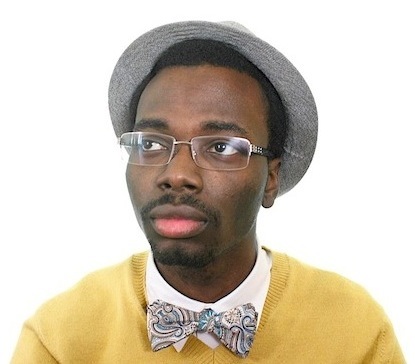 Tyree Worthy is Marketing/Sales Director for NOLA Messenger. He is a Loyola 2012 alumnus and an Uptown (Freret) resident. 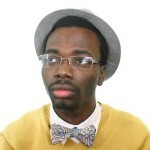 You can find Tyree on Twitter at @TCWorthyUM.